the involvement of local officials. Of interest to scholars and managers alike, this study benefits from the unparalleled access the author secured to all the parties involved. 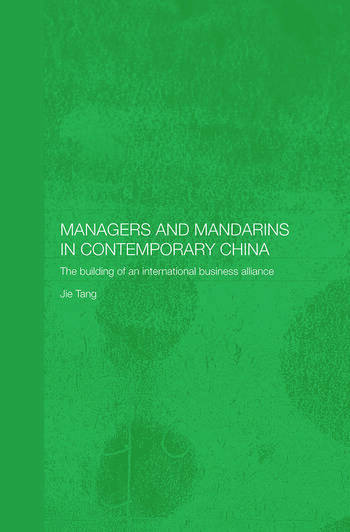 Working alongside managers as a participant observer, Jia Tang uses the fine detail of ethnography to convey a vivid impression the lives of managers in China today and the forces with which they have to contend.